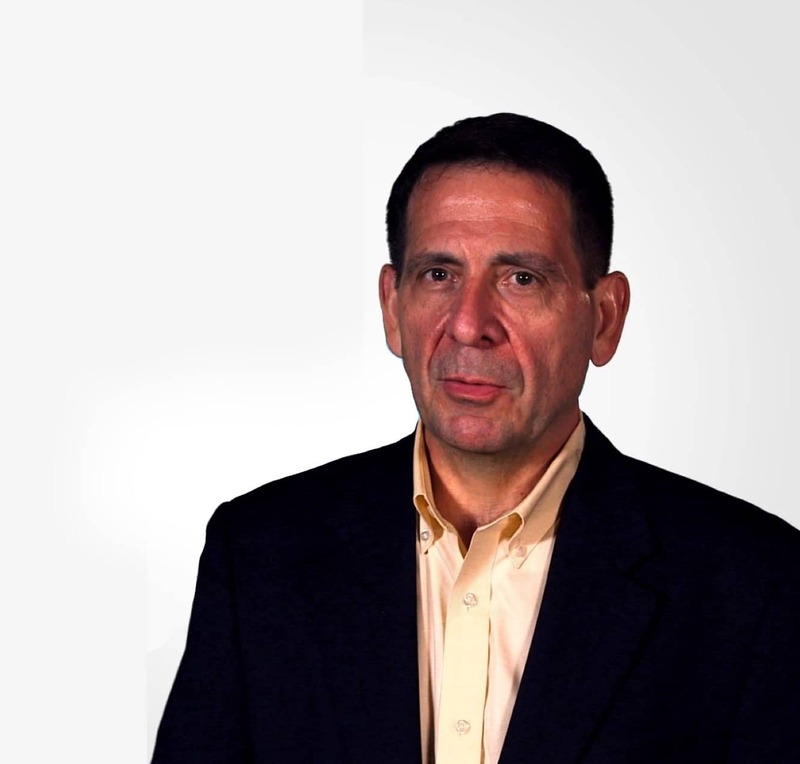 Dan Dye, CEO, Ardent Mills, reflects upon how TCS partnership helped Ardent Mills to setup its IT operations from scratch by leveraging a cloud based approach for all its business applications and thereby driving business value. 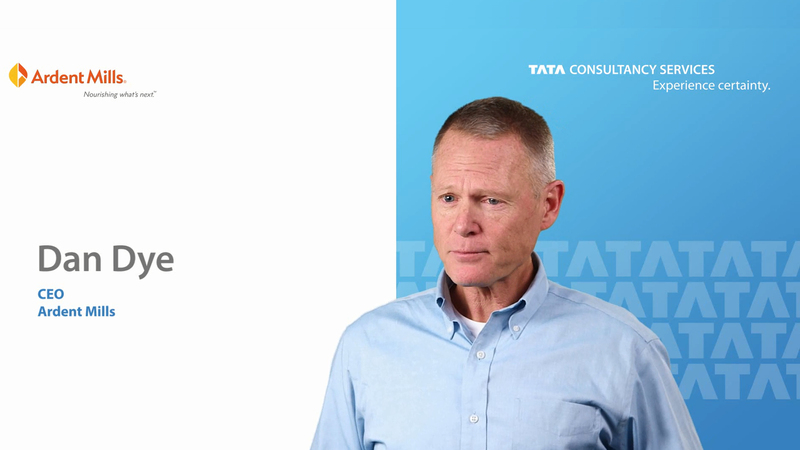 Dan describes how TCS has successfully partnered with Ardent Mills on their journey of simplification and eventually impacting their business by achieving quick positive results. 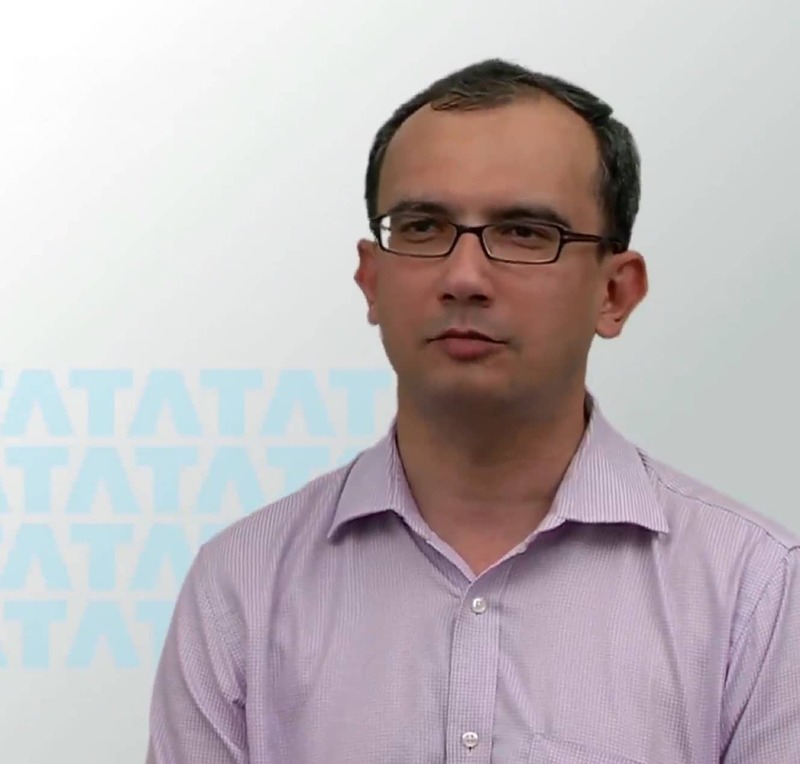 Dan discusses how TCS with its Velcro based approach helped Ardent Mills optimize its business applications and achieve seamless integration during company’s initial years. Dan describes how TCS helped Ardent Mills challenge the status quo and move all its business applications on Cloud with significant accuracy and efficiency.